What would you do with $631,850? If you had $631,850, what would you buy? … but you could easily get a Maserati, Bentley, or a Porsche (or several). Me? 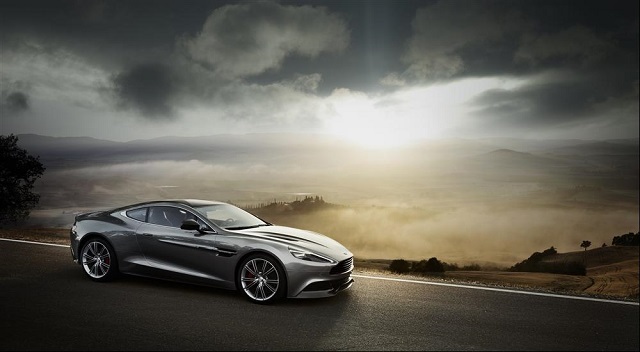 I’d probably get an Aston Martin Vanquish (MSRP starting at $280,000) and use the rest on scotch for the rest of my life. That’s the sum one fan paid for a six liter bottle of M by The Macallan in a Lalique decanter. Lalique makes some beautiful, and exceedingly expensive, decanters but this one really goes over the top. M by The Macallan, the scotch within, has a retail price of $4,500 and so 6 liters at that price means you’re getting $36,000 of whisky in a rare (only 4 made) 6L decanter. 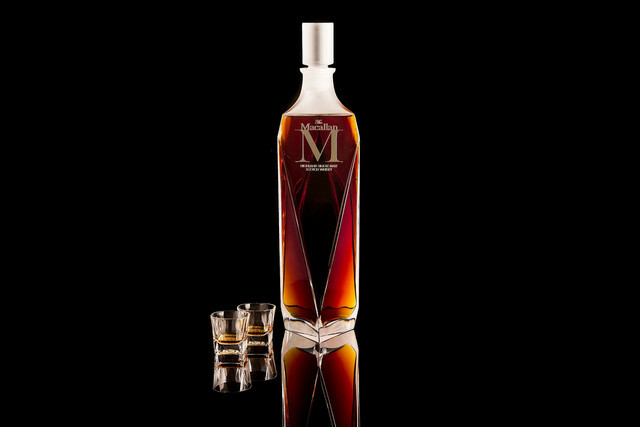 M is one of the richest and rarest whiskies ever pulled from The Macallan’s Spanish sherry oak casks. Identified with more than 25 flavors including port-like notes and elements of brown sugar and dark chocolate, Master Whisky Maker, Bob Dalgarno, meticulously selected the M liquid from a pool of casks that showed ultimate character and brilliance of color, making M a coveted rarity. Inspired by the spirits complexity, Fabien Baron designed the M decanter with six angular facets that reflect the six pillars of The Macallan. And drawing further inspiration from this precious single malt, Lalique’s handmade, mouth-blown crystal decanter is a nod to the iconic triangle found on each label of The Macallan. As far as I know, this eclipsed the former record for most expensive scotch whisky in the world set at another Sotheby’s auction in New York in 2010. 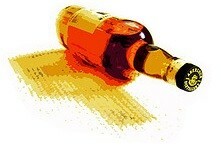 Can you guess the distillery and the bottle designer? If you said Macallan and Lalique, you’d be right! A Macallan 64 Year Old in a Lalique decanter was sold for $460,000 and only held 1.5 liters of The Macallan, aged a staggering sixty-four years. You’ve got to be kidding me – $4,500 for a small bottle of whiskey? There are lots of better things you can do with the money, like invest it in stocks or pay down debt. James, you don’t enjoy good whiskey!